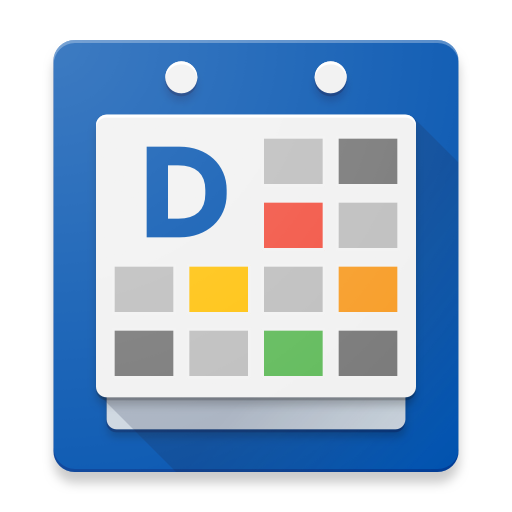 MD1 introduces a new recurring event picker. Tap on the small arrow after "One-time event" to access it. The default screen is the repeat weekly screen. You cap tap on weekly to choose between: never(one time event), daily, weekly, monthly and yearly. Tap on where it says every x week(s) to create events that repeat every x days, weeks, months, etc. For example, choose every 2 weeks to create a bi-weekly event. You can select multiple days of the weeks for your repeating events now. So for example: Tuesdays, Thursdays, and Sundays, but only every other week. Lastly you can decide when to end the repetition rule: Forever, until a date, or after a number of events have run. Remember that if you have selected multiple days of the week that each individual day will count as 1 event. How do I do this? I can't see the option to. How do I add a reoccurrence for something twice a day, every day? Is my only option to create two repeating events, one for the first in the day, the second for the last? How can I repeat a scheduled event every week but on different days? Fore instance...Monday, Tuesday, Thursday this week and Sunday, Monday and Friday the next week??? Could you add and option to repeat an event on the first weekday after a certain day of the month? At my work, I do the payroll twice a month, on the first weekday after the 15th and end of the month, so it falls on different days of the week every time. Why do I need to keep the Google Calendar app installed and enabled?